Mapping Futures help to manage or support the following events and seminars. 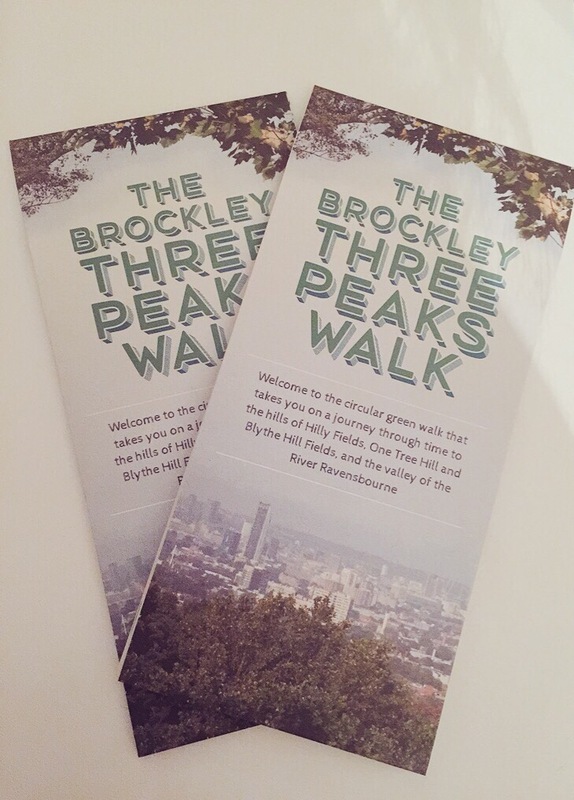 A special Three Peaks Walk will be held on May 26th 2018, led by Andrew Lawrence, lead author of the historical information on the fantastic Brockley Three Peaks Map to help raise funds for the Railway Garden – a community green space found along the route. Local volunteers have worked tirelessly to clear and plant the site. This is the first of a series of events over the summer to help raise the neccessary funds so that the Crofton Park Railway Garden Friends Group can finally transform the site, making it safer and more accessible to everyone in the community and beyond. If you are an avid walker, historian, urban explorer, or want to discover another part of London, do join! The Railway Garden will open at 10am for a chance to find out about the plans and get your maps. The walk will begin at 11am – 1pm, returning to the garden. From there stay to shop and enjoy lunch, a drink or a coffee at one of the many great local venues.